Jet Aire has just completed a similar three-year contract with Seymour Civil Engineering and its services have been retained with a new deal valued at circa £3m. 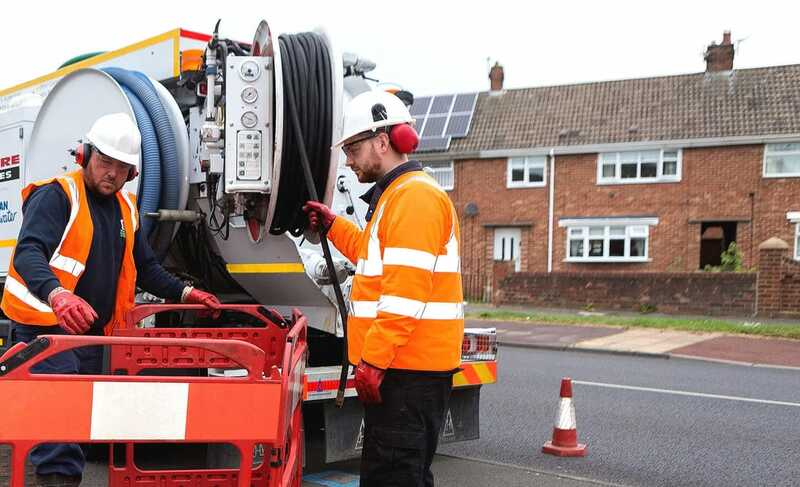 Jet Aire will provide a wide range of professional drainage solutions including CCTV surveys, high-pressure water jetting, drain/sewer cleansing and clearance, tankering, waste disposal, CIPP patching/lining, UV lining, infiltration sealing, robotic cutting, root cutting and epoxy spray Ultracoating. Earlier this year Jet Aire completed a £2m investment in its fleet capability with the addition of five JHL FlexLine 414 recycler units which use advanced technology to cleanse and re-use water for jetting on site. They are 30% more powerful than standard equipment and enable faster turnaround of urgent waste removal and cleaning projects. There are only ten such vehicles in the UK and Jet Aire’s units are the only ones based in the North.